Going overseas? Travelling alone? Nervous? Stressed? 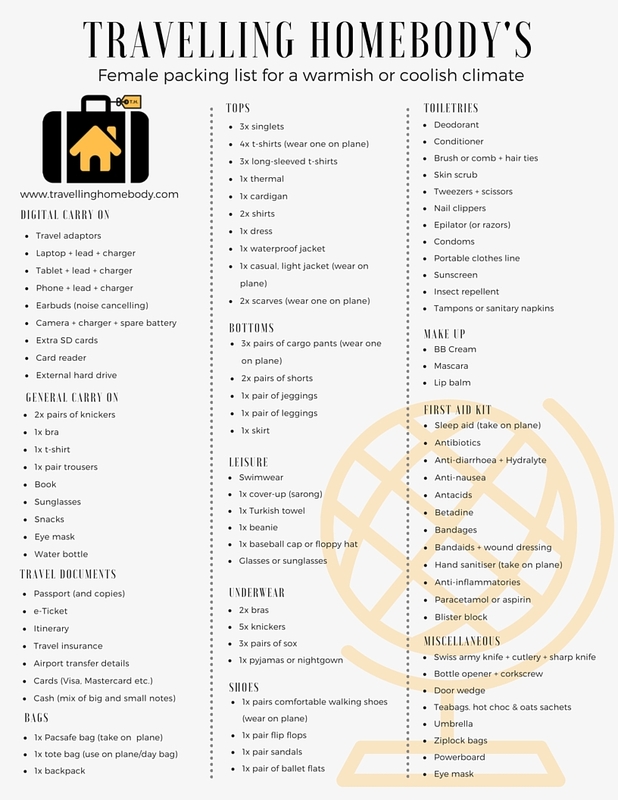 Then my FREE Essential Tips for a Stress-free International Departure and Arrival (When You’re Travelling Alone) will help. 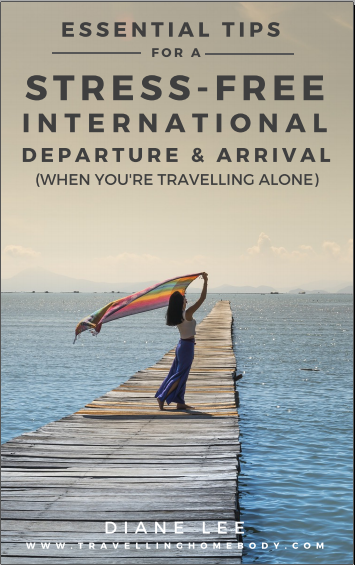 This beautiful 7-page ebook has gathered all my best travelling alone tips to ensure that when you depart your country of origin and arrive at your destination with the minimum of stress. I’ve been travelling alone for more than 10 years to countries as easy to travel in as Japan, and as difficult as China — and everywhere in between. As a solo traveller, I’ve dealt with missed connections, overbooked flights, lost luggage and cancelled flights, so I know what I’m talking about! → and much, much more! Just join my email list and Essential Tips for a Stress-free International Departure and Arrival (When You’re Travelling Alone) is all yours.